overview About Excel Travel S.A.E. 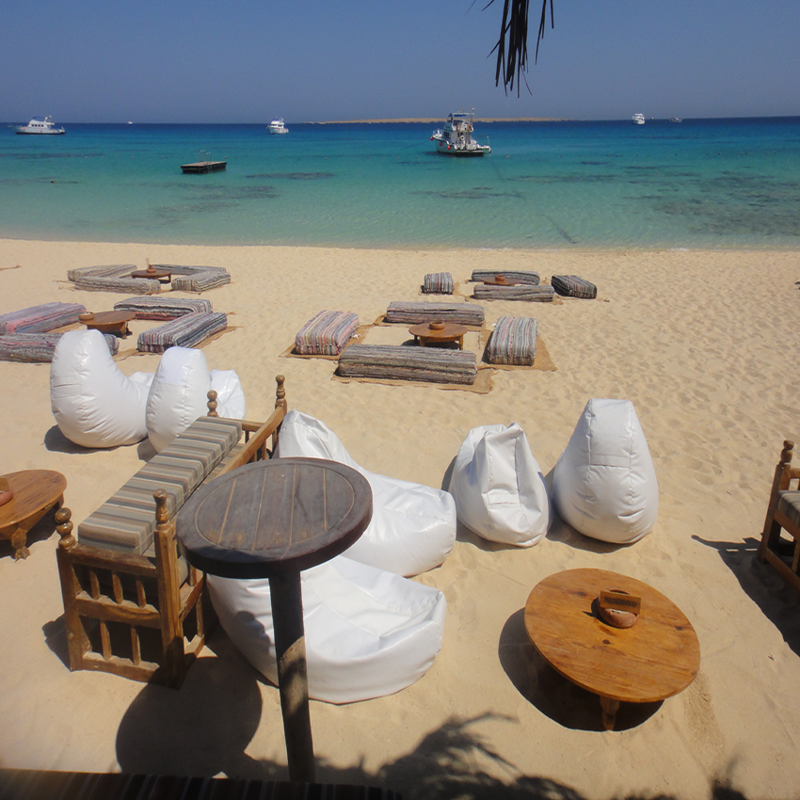 Excel Travel is one of the leading destination management companies in Egypt. Ranked among the top 5 DMCs in Egypt during its first years of operation, Excel Travel started off as a small business that ran on a family of five people. It has since continued to grow throughout the years to reach a family of over 200 members now. Excel Travel promises quality, creativity, and flawless project management. Many years of experience managing different projects in MICE. Excellent relationships with our different suppliers, due to our large volume of business, guarantees perfection in project handling as well as best prices in the market. Our multilingual and professional team is available around the clock for all queries and smooth operation. We own a wide-ranging fleet of vehicles for transportation services. We have offices all over Egypt to handle operations all over the country. What everyone is saying about Excel Travel S.A.E. "You are amazing in every way. I really enjoyed working with you. It was fantastic and a great testament that made Imagine Cup in Egypt a great success! Thanks again … and cheers to you!" "The pace on-site was relentless, as normal, but we got through it with no major sense of humor failures and due respect all around for the expertise of others. I know that the management team at the InterContinental Hotel was very impressed with the tent and hope this brings you future events!" "I just wanted to thank you once again for all your hard work last week. The event went really well, and we have heard nothing but praise from everyone, but we certainly could not have done this without you all." "The efforts that Excel went to in helping to deliver a fantastic and faultless event for IHG were amazing. It's such a joy to work with people who have a 'can do' attitude. I really felt that together with the hotels we all pulled together as one team, which made a big difference! " "Words cannot express our grateful appreciation for all that you and the amazing staff of Excel Travel assisted us with during the organization and running of the conference. Well done on an excellent conference! We have certainly been receiving very positive comments from our delegates." Egypt is a country with diverse resources. 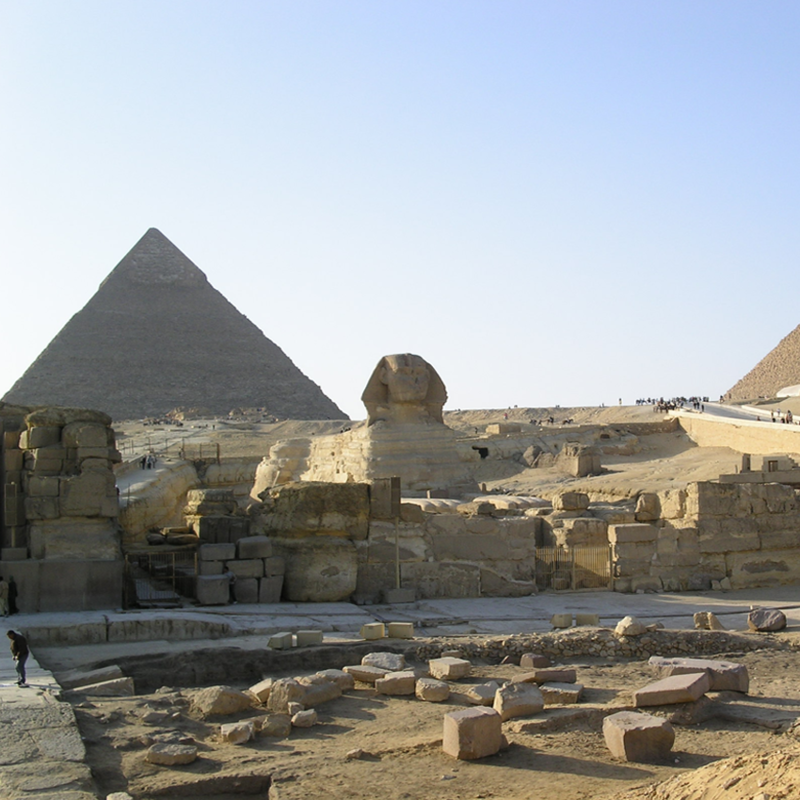 Egypt is a destination of unrivaled variety and superb incentive opportunities. Whether you are looking for adventure, luxury, out-of-the-box ideas, or rich history, Egypt is guaranteed to be your best option even on the tightest budgets. The country has the best beaches, the richest history, and enough resources to handle large meetings. 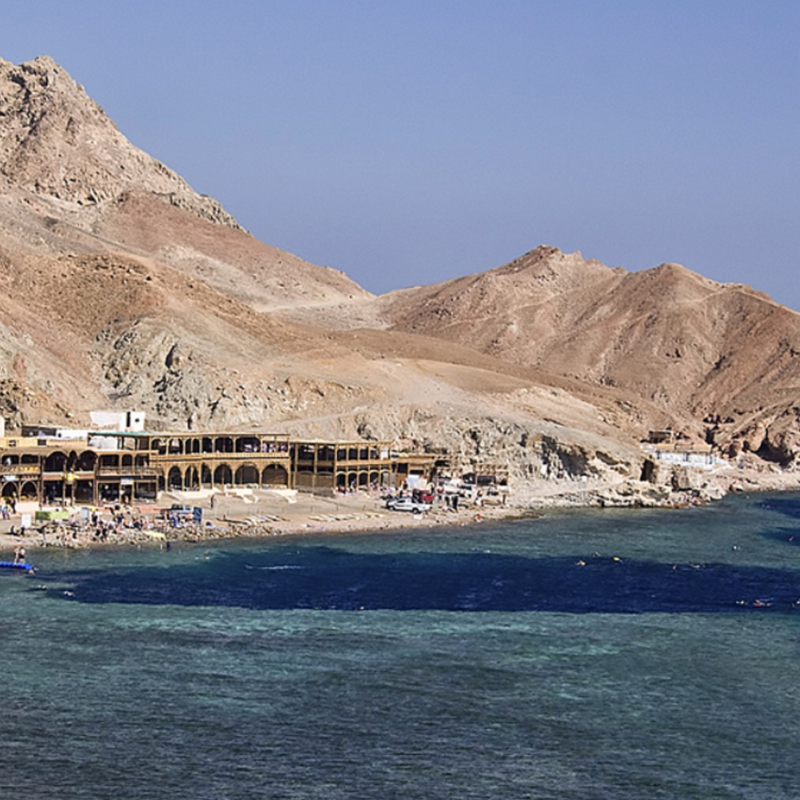 Egypt has relatively warm weather all year long, which makes it a perfect year-round destination. 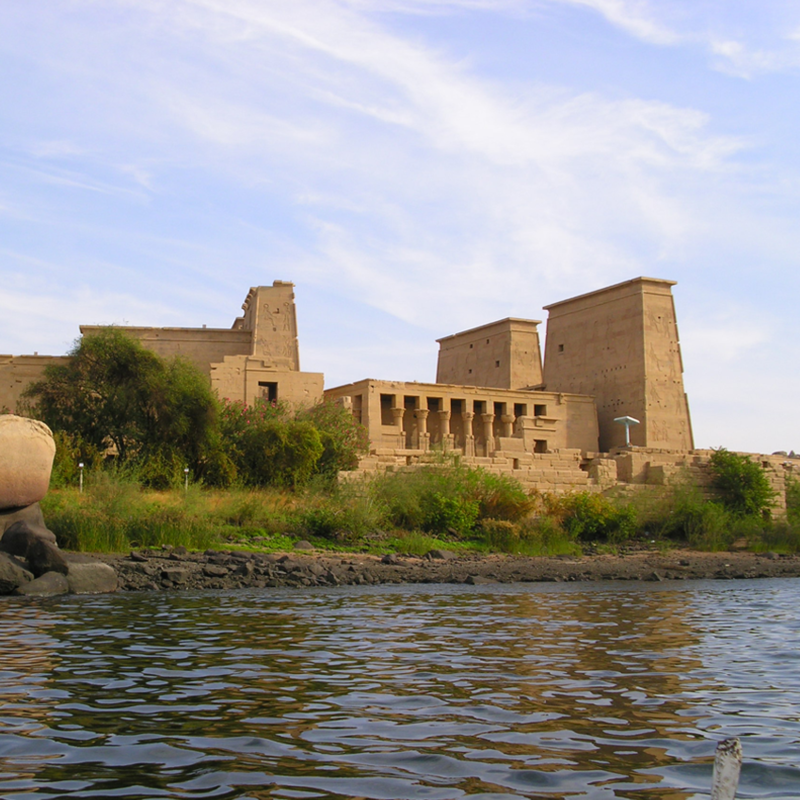 Egypt has ancient and rich history, where you get to enjoy ancient monuments and temples in Cairo, Luxor, Aswan, and Alexandria. 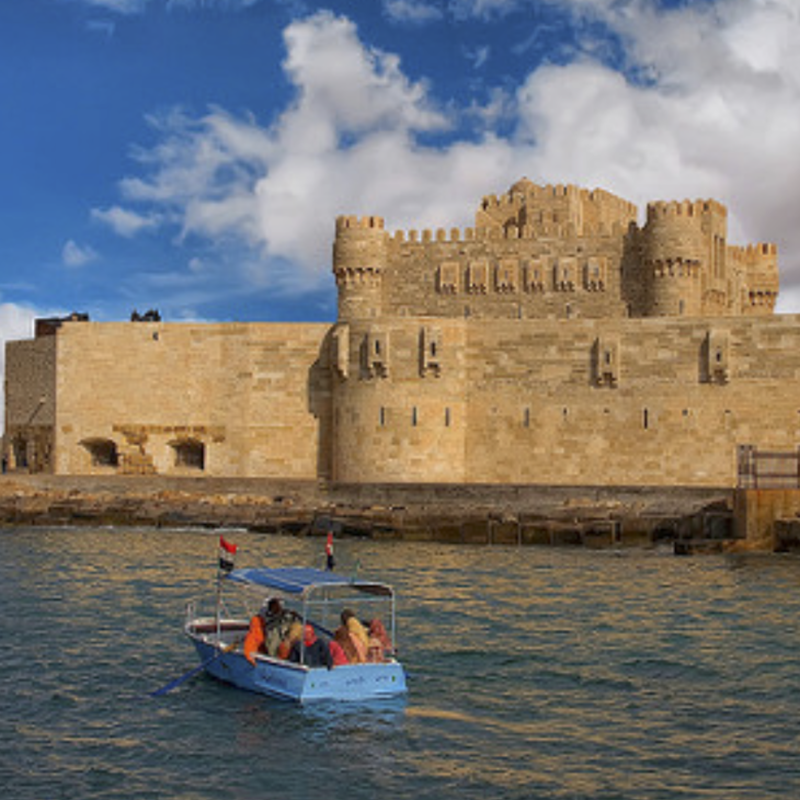 Egypt is located by two of the best seas in the world, the Red Sea and the Mediterranean Sea, which makes the destination a great one for water activities including diving, snorkeling, kitesurfing, etc. 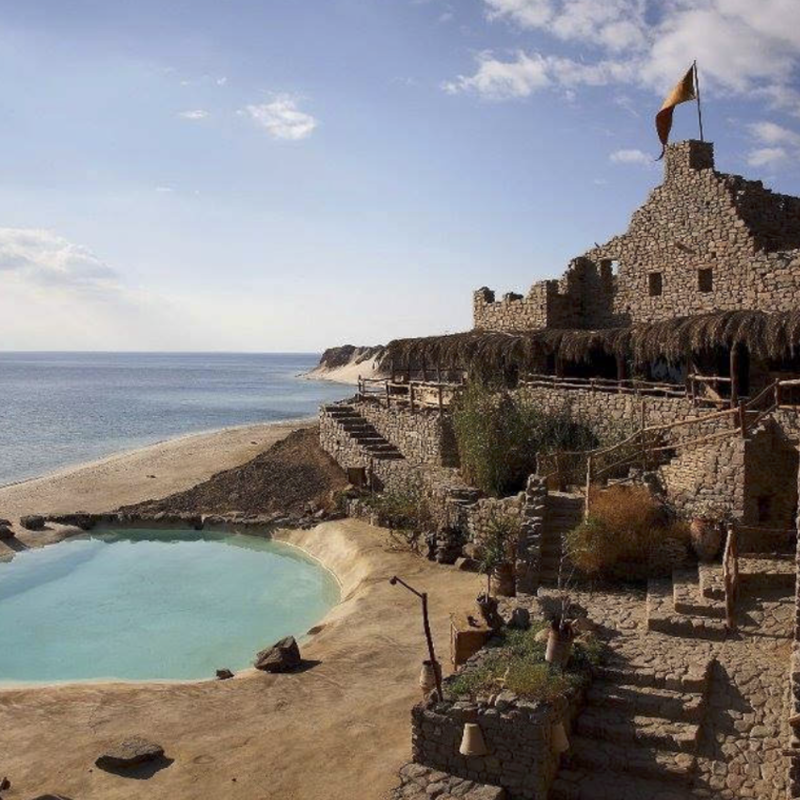 Whether it’s the western desert or the desert in Sinai, guests can enjoy a variety of desert adventures such as camping, mountain climbing, safari, star gazing, and more.